For another project I had to do some tests with my new equipment. 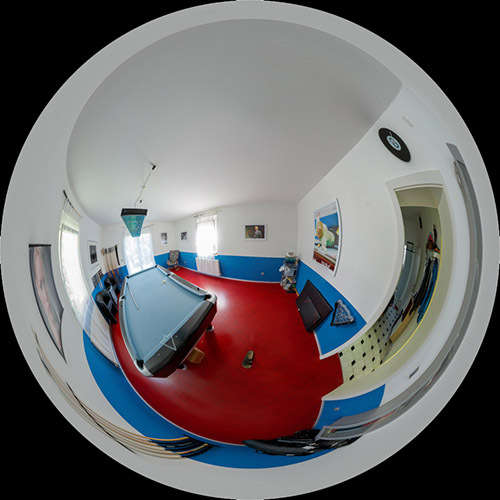 The virtual tour runs perfectly on mobile devices, tilt your device move through the room. Click the picture and check it out.